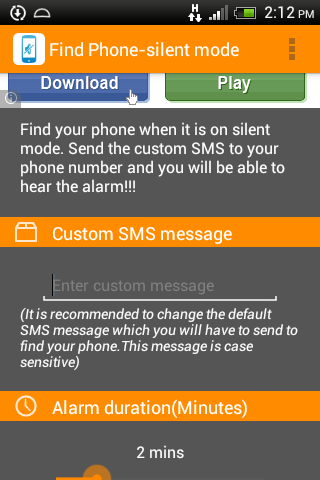 If your Ever Misplaced your Android phone at home in silent mode then you can locate it using the following procedure. It is highly recommended to install this application on your phone if you used to put your phone in silent mode feature. For all this you have to open this app after downloading and set a custom message along with an alarm sound. In order to find your phone, type in the set custom message and set it to your phone number by using any other phone or number. 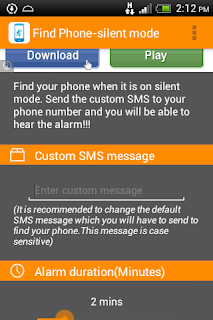 This make Alarm playing automatically and help you to find the exact location of your misplaced phone. 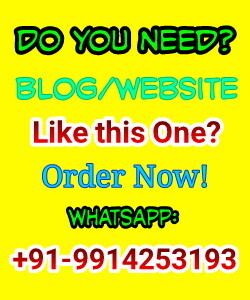 Message: Friends if you like this post then please don't to share it with your friends by using our social sharing buttons given below.